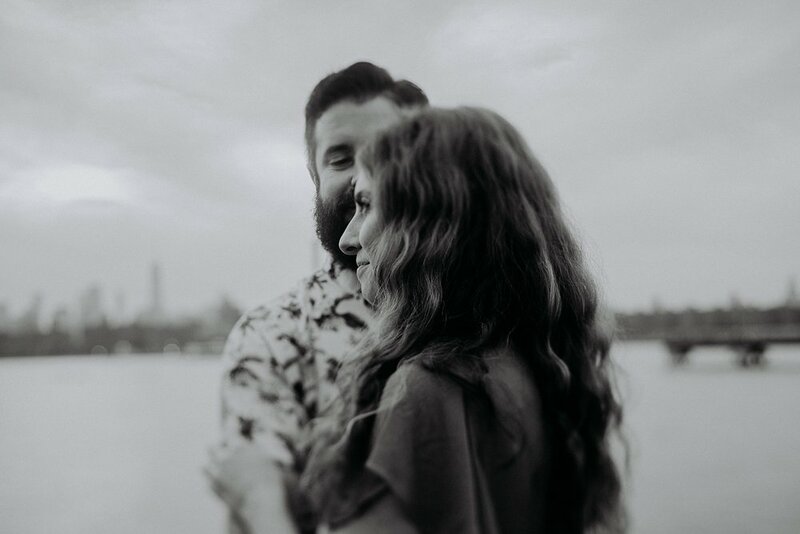 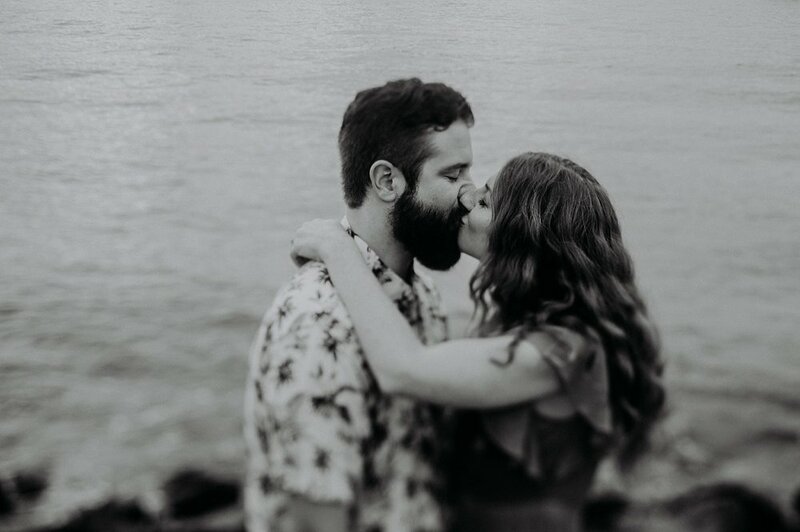 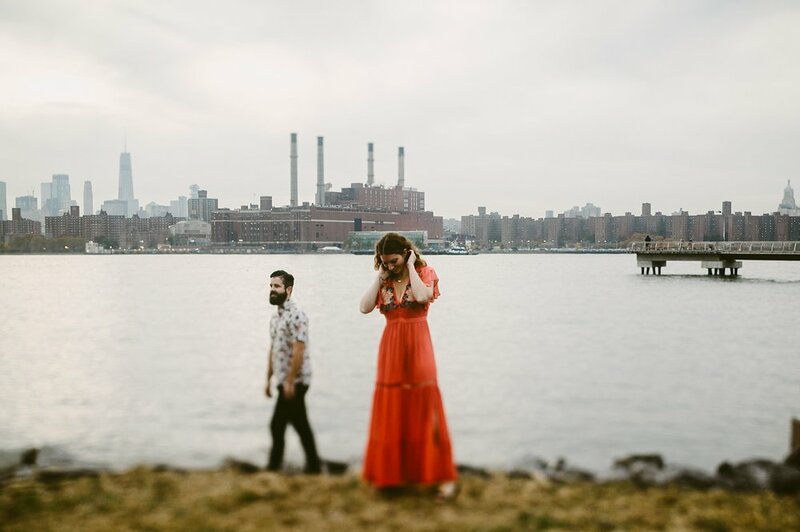 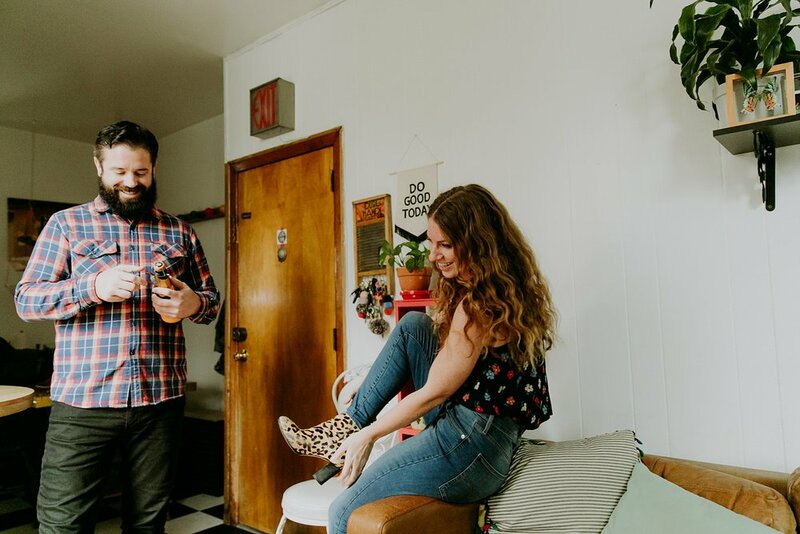 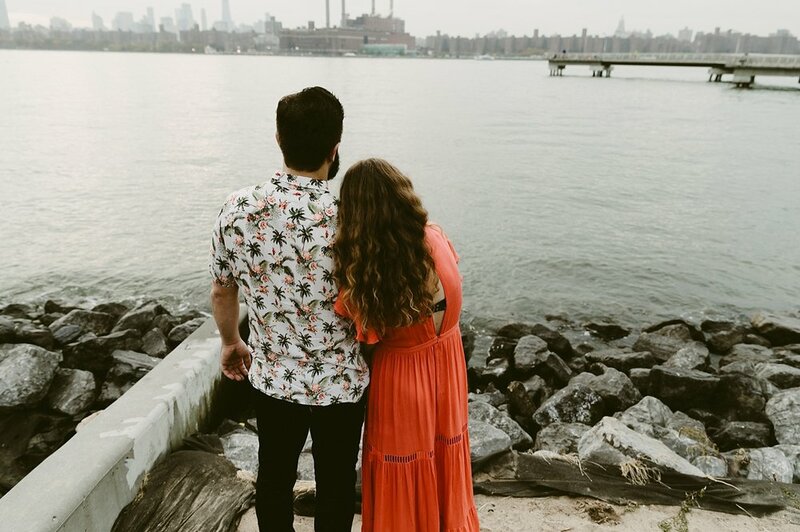 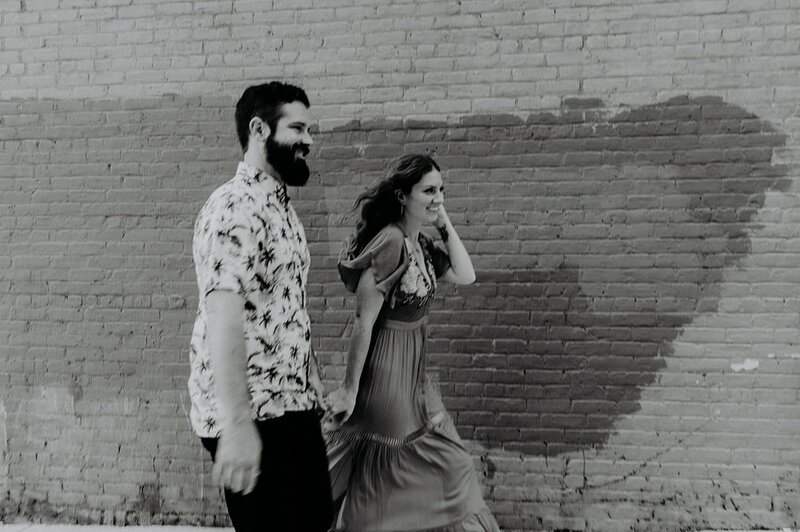 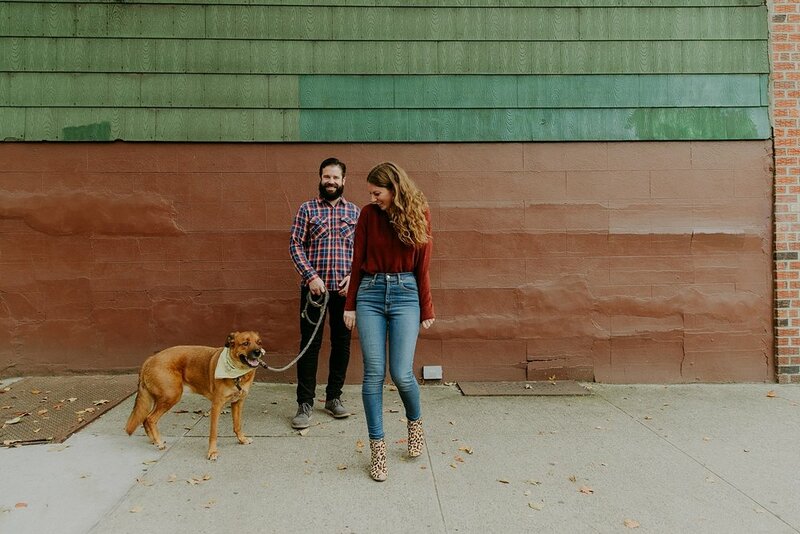 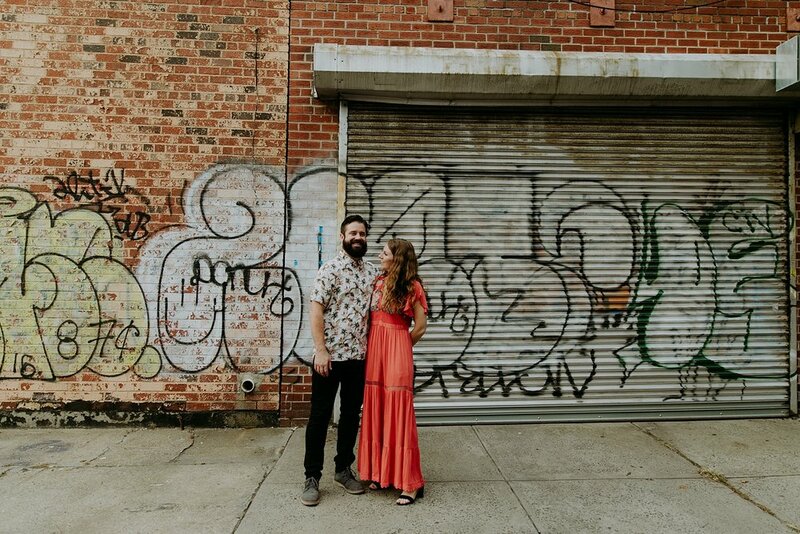 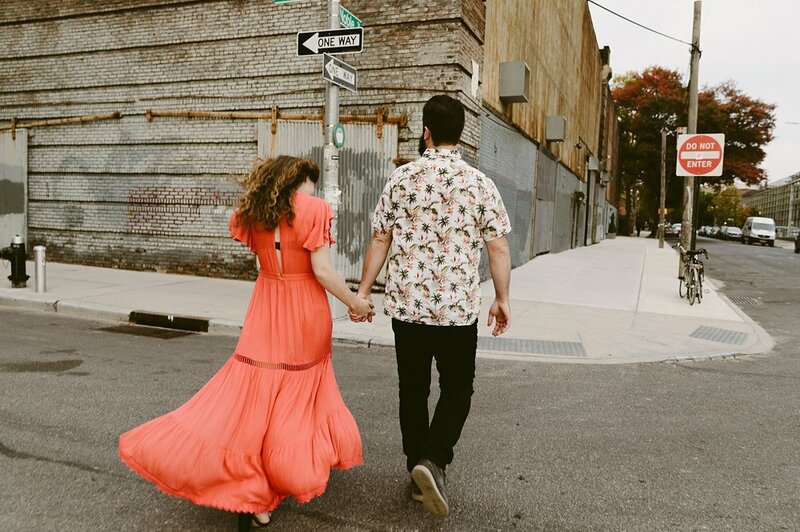 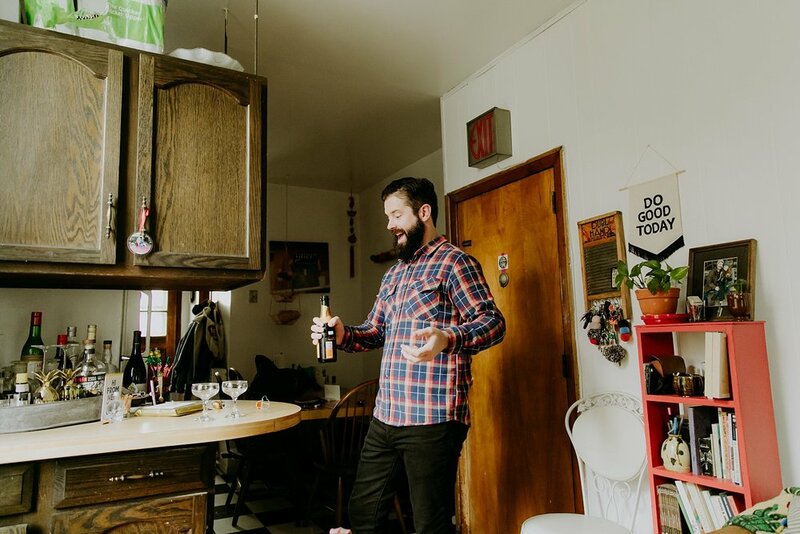 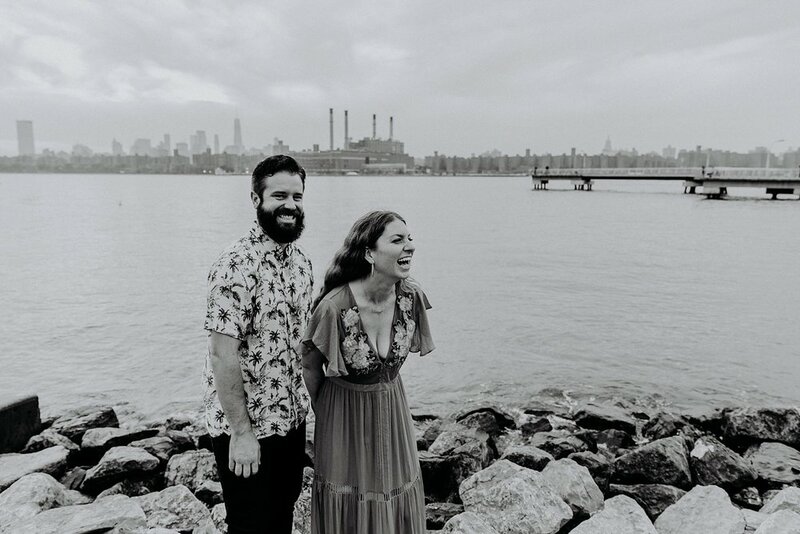 I am so charmed by this session I did with Kerry and Bobby in Greenpoint. 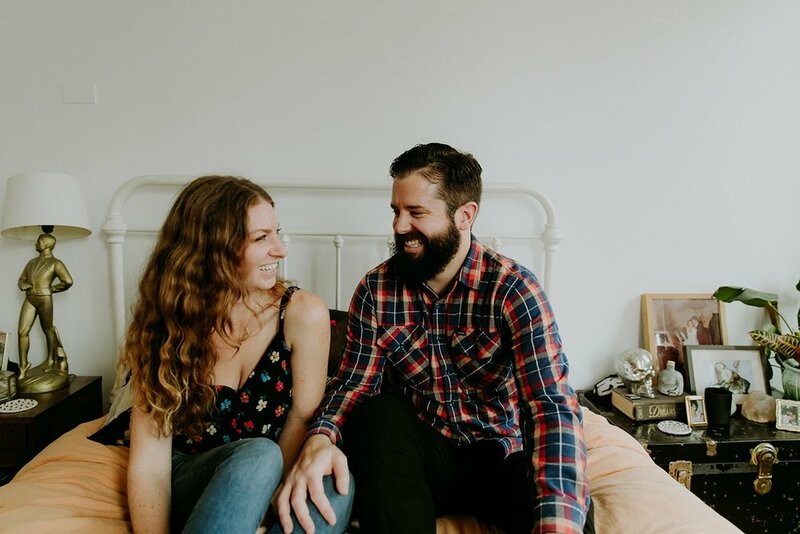 She has been following my work for years, and it’s been a total joy to see where she has taken her creative journey! 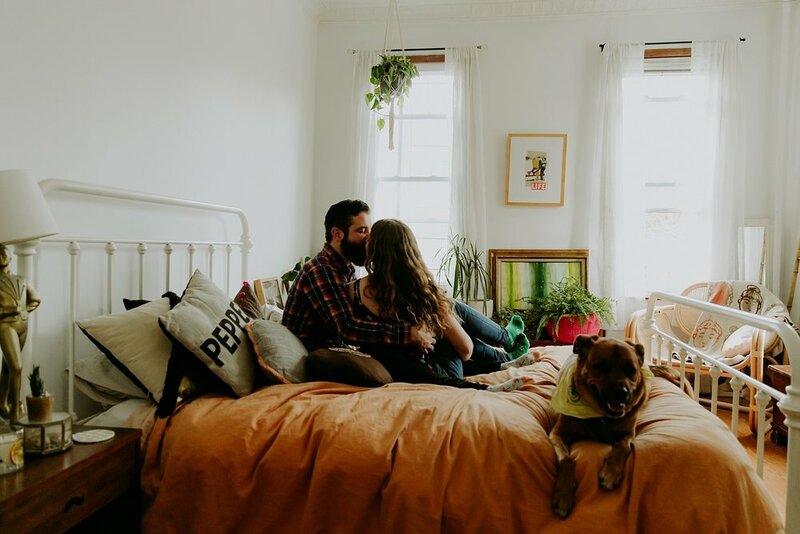 She opened up an online shop full of gorgeous home decor and textiles that I highly recommend checking out! 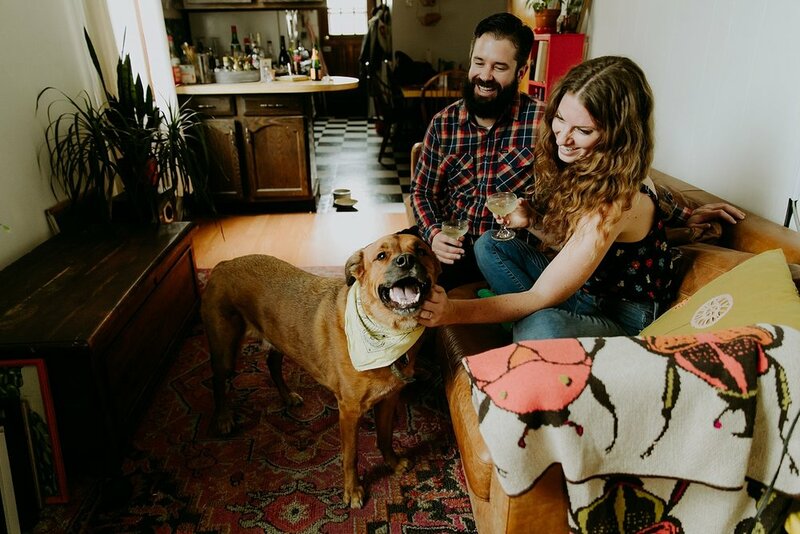 Calhoun and Co is based in Greenpoint, and available everywhere! 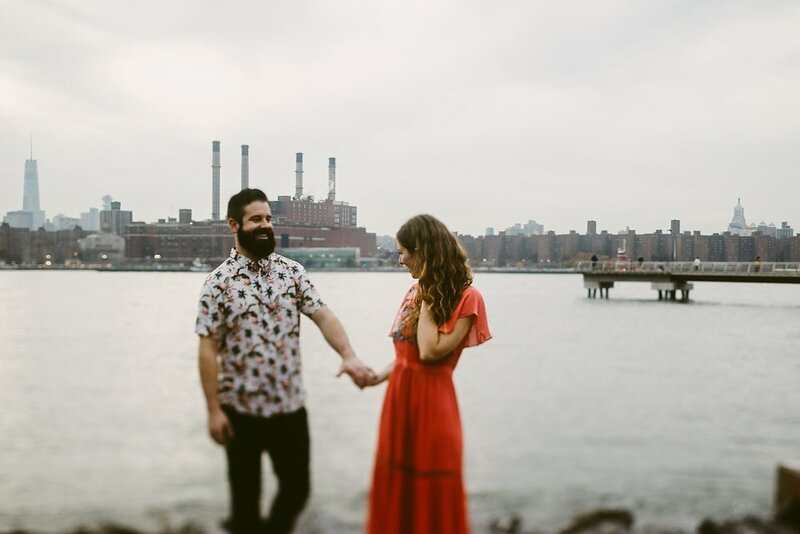 Thanks so much Kerry and Bobby for having me, and helping to remind people that engagement sessions do not have to be cheesy! 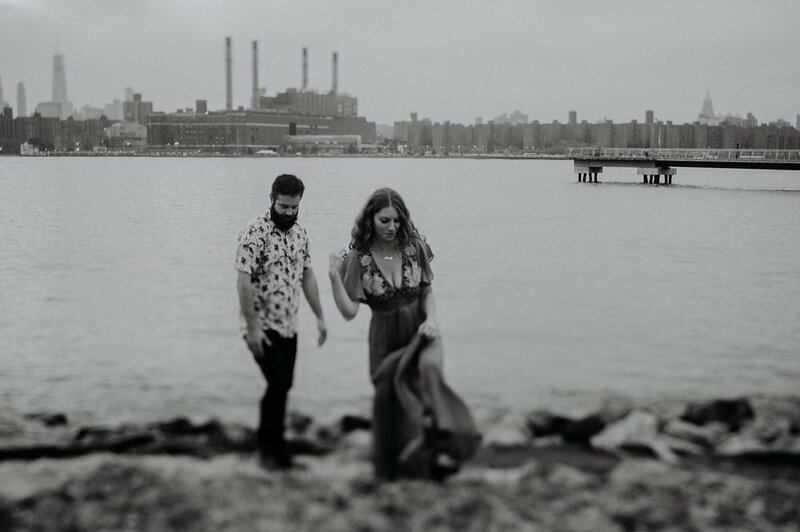 They can be beautiful time capsules of this moment in time! 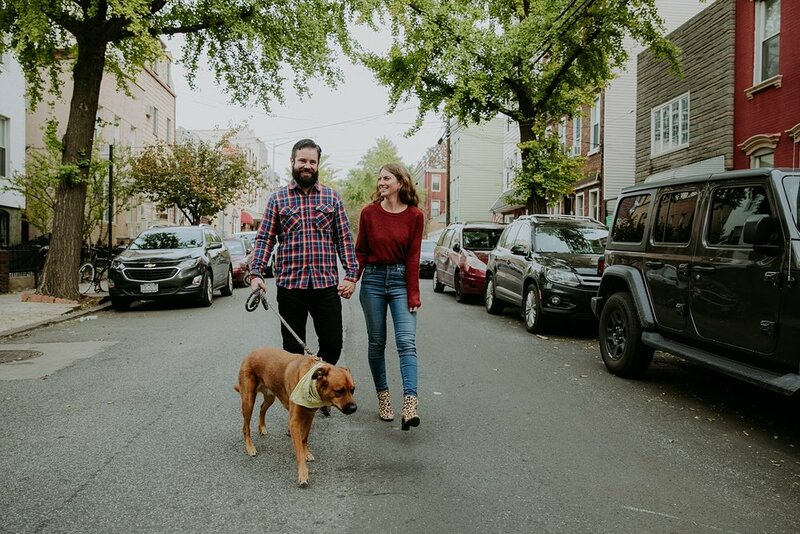 From their neighborhood, to home, and with their dog, I know they will cherish these forever!